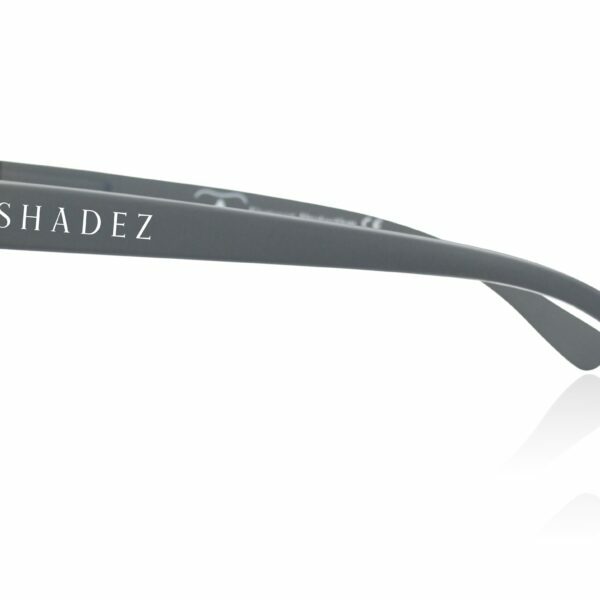 Shadez Night Driving Glasses Grey reduce glare and UV light intake. Great use for low light conditions. It eases your conduct while driving by allowing more light transmission after sunset. 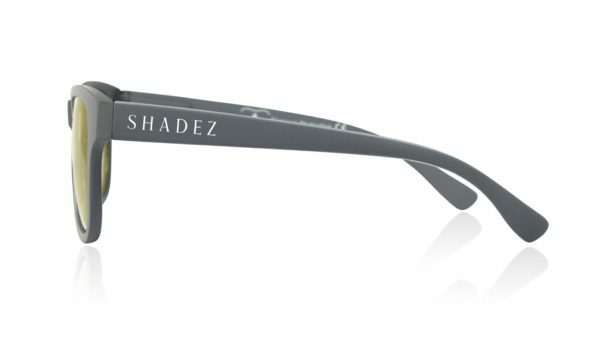 Drive safe at night with Shadez Night Driving glasses and enjoy the road. 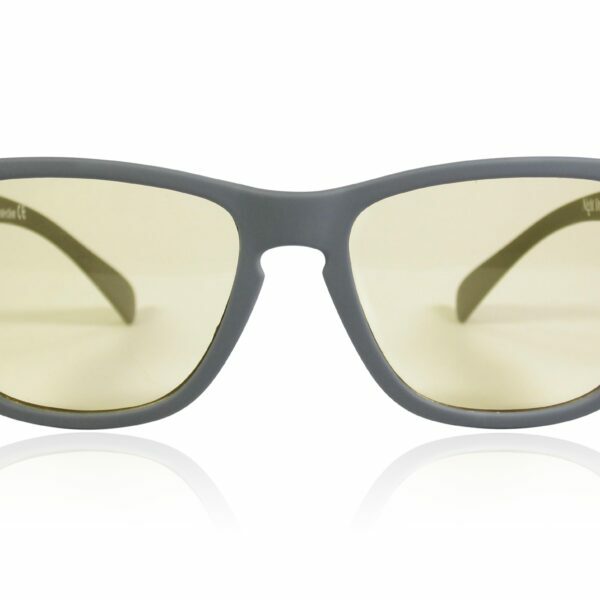 Keep in mind that the glasses are not meant for normal daylight use. 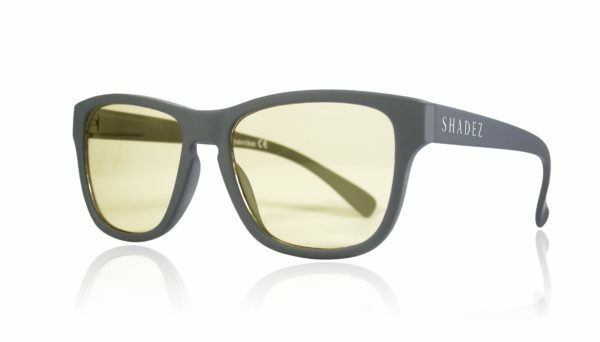 Significantly reduces glare from LED and Xenon headlights while enhancing colour contrast. 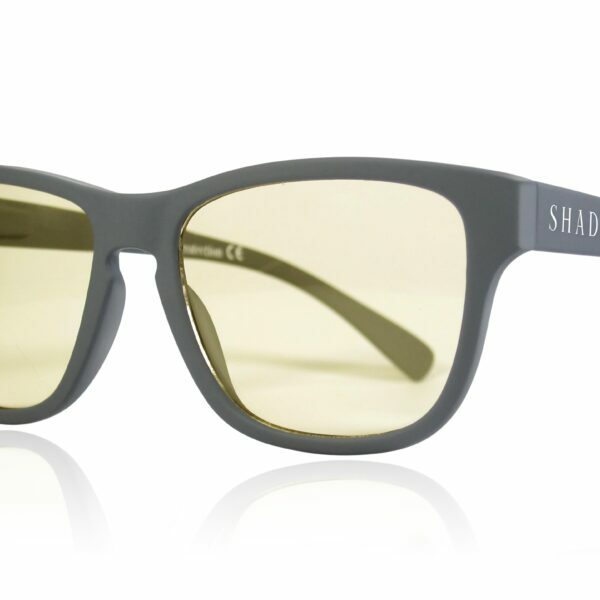 Reduces eye strain and headaches. Special blue light filters to decrease eye fatigue and greatly improve night driving safety. 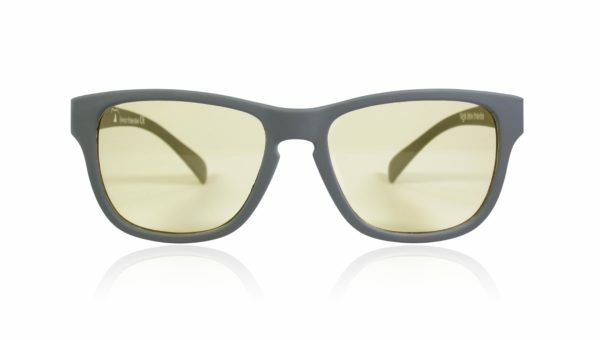 Effective in rainy conditions and fog. Includes cloth and pouch in a stylish box which you can use for all your trips.